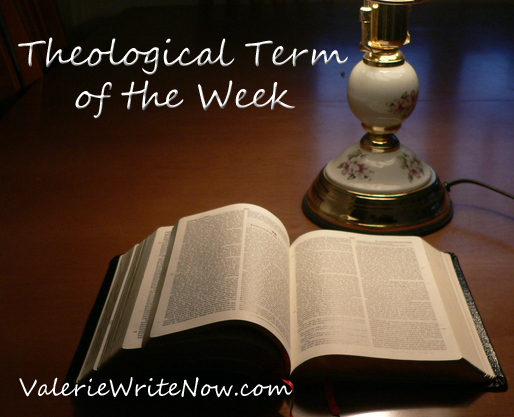 This week’s term: Unity (Non-Communicable) – The state of being one, or untied; oneness;singleness. Something complete in itself; single, a separate thing. The quality of being one in spirit, sentiment, purpose, etc. ; harmony, agreement; concord; uniformity. Last week’s term: Independency (Non-Communicable) – The state or quality of being independent; freedom from influence, control, determination, or accountability for, or upon action to, any other being.